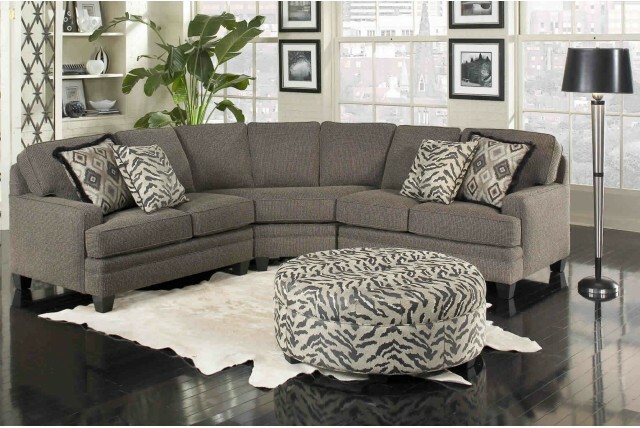 "Stylish value with great people, Gallery Home Furnishings is the best place to shop for your home." Hundreds of styles with over a thousand cover selections made to order in days, not weeks. Gallery Home Furnishings is the area's best place to shop for furniture, home decor, and a mattress for a great night's sleep. Thank you for visiting our web site. Our store is located just North of Interstate 70 in Englewood, Ohio, an easy drive for everyone in the Miami Valley. We are proud to carry only quality furniture and mattresses from the Nation's best brands with the great customer service you can only get from a family owned store. Make sure you shop Gallery Home Furnishings before you buy anywhere else... you will be pleasantly surprised by the selection and the value! HOURS: Monday - Thursday 10 am - 7 pm • Friday & Saturday 10 am - 6 pm • Closed Sunday. 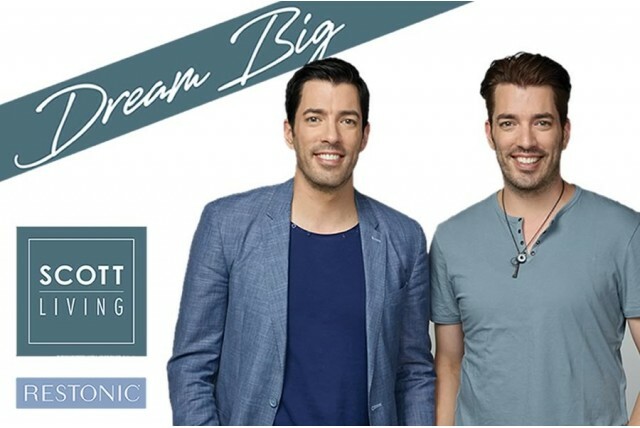 Jonathan and Drew Scott are passionate about helping people get a healthy, comfortable and rejuvenating night's sleep because they know better sleep gives rise to better mornings. 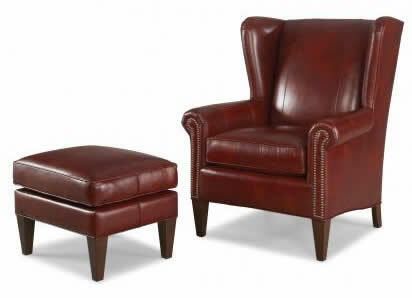 Shop Gallery Home Furnishings for comfortable and stylish reclining furniture... many with Power Recline. Handcrafted right here in Ohio. 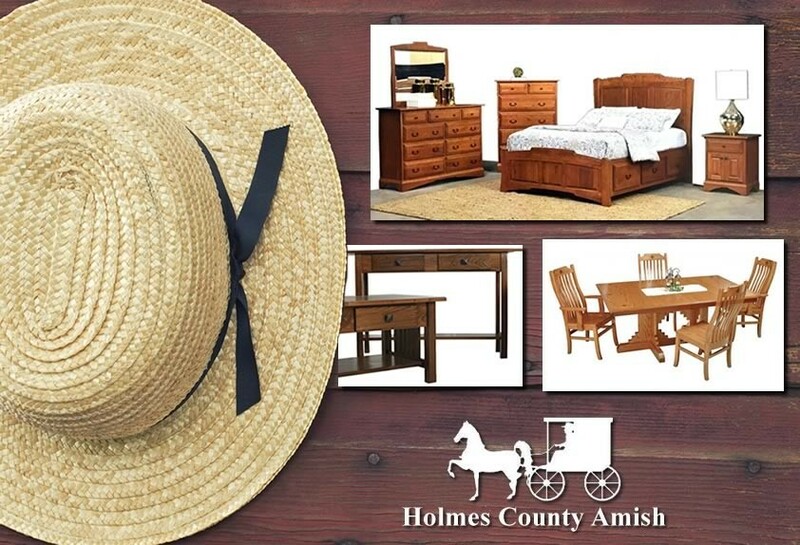 Shop Gallery Home Furnishings for a large selection of Ohio Amish made solid wood bedroom, dining room, and occasional furniture. Need something custom made? Show us what you need and let us help you complete the design. Then select the wood and finish. The Amish Furniture makers will make it to your exact specifications.